With extensive experience and diversity in the practice of bankruptcy, family law, child custody and personal injury litigation, Golden Law provides clients with the personal attention, expertise and results expected of a seasoned litigator. Golden Law is dedicated to preparing and assisting clients with the most viable and practical legal representation possible, at affordable rates. We have been serving the community with a commitment to quality representation and have worked on many different types of cases. 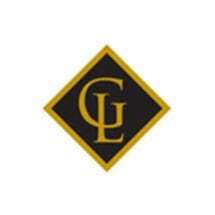 Golden Law has been privileged to serve individual and corporate clients and has earned a reputation for providing scholarly, dedicated and aggressive representation.